Leek recipes can be the perfect for a budget-friendly meal to throw in your back pocket. With a super sweet onion flavor, if leeks are not already on your menu you need to give them a try. I find leeks are a great alternative for people who don’t like the stronger taste of onions, and a leek center meal can be super cheap to make! 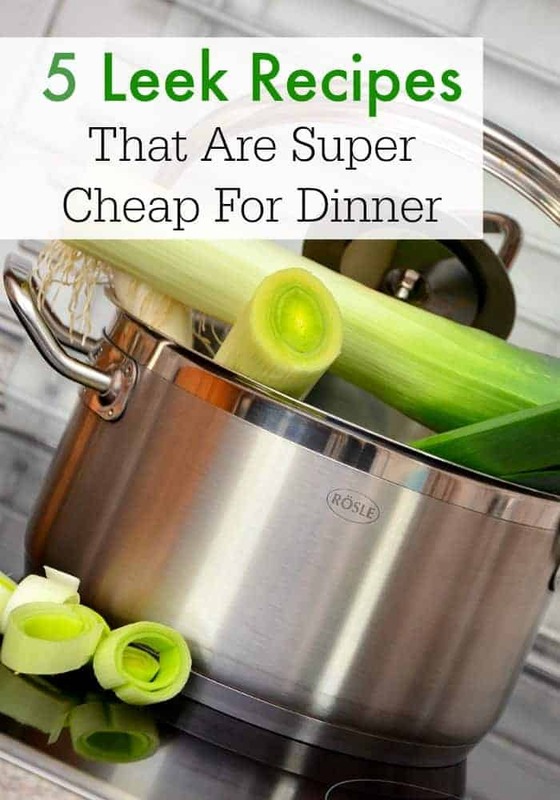 Check out all my ideas for how to prepare cheap and delicious leek recipes you can add to your dinner menu. What are your favorite leek recipes? Have you used leeks to stretch your budget? Tell me in the comments! Leeks can be a little intimidating if you have never cooked with them before because the layers can trap dirt from the ground on the between the folds of the leaves. You will be rewarded though because leeks have a great fresh and sweet onion flavor, and can also be substituted in almost any recipe that calls for onions if you have leftover. If you’ve never prepared leeks before, check out this video. I love healthy and cheap recipes that I don’t feel funny eating for both breakfast and dinner. 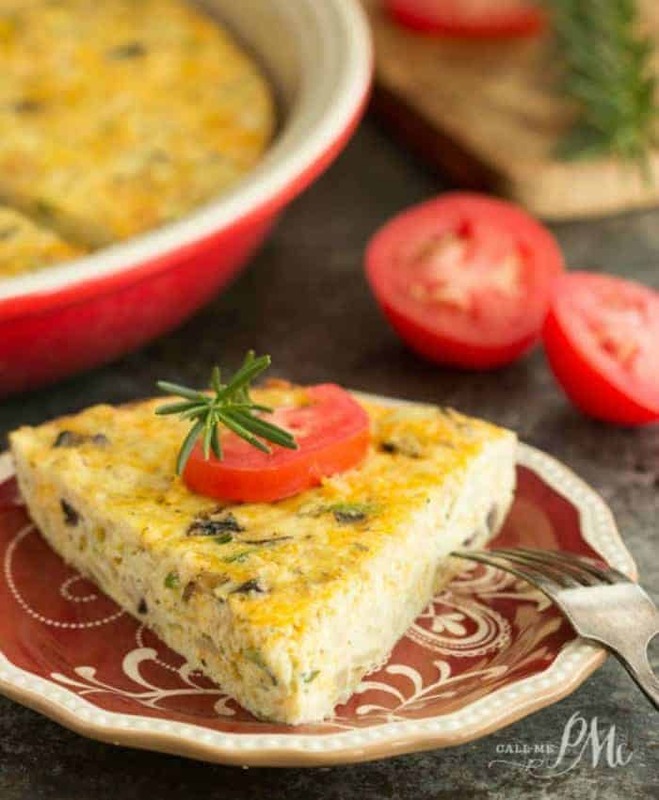 This Sautéed Cauliflower Mushroom Leek Crustless Quiche fits the bill. The great thing about quiche is if you’re missing one of the vegetables, you can substitute with another vegetable, easy peasy. I love the flavor of mushrooms and leeks together, so I know this recipe is going to be delicious! I try to make a dish centered on beans at least once a week as I find it really helps my family stretch our grocery budget. Some weeks it’s chili or other soups and in the summer its cold bean salads. This Vegetarian Cassoulet looks like the next addition to my rotation! The white beans paired with the leeks keep this hearty cassoulet still feeling bright and spring like, perfect for rainy and cold spring days. I’m going to make this one soon! Ok, so this recipe is a baked homemade macaroni and cheese, which is a known frugal recipe. What I like about this recipe is the addition of leeks for a light spring onion flavor to your pasta that will be just delicious. I also find if I use a recipe that is still somewhat familiar for my kid when trying new foods (or the same food for the 12th time) she is more likely to give it a try. Want to lighten up this recipe? Try using milk instead of cream for a lighter but less creamy version. Soup is the ultimate budget stretcher. If you are a fan of the flavor of potatoes and onions together, then this fresh tasting Leek & Potato Soup should be added to your list. I especially like that this recipe is simple, perfect to whip up for dinner or even for a week of work lunches. Yum! My last recipe is for all of you meat lovers out there, I didn’t make every pick a vegetarian recipe. Check out these super easy apple and leek pork chops. This dish is fresh tasting and is super simple for a weeknight meal. Between the sweet apples and bright leeks, your family will be licking the plate clean. I can’t really recall what leeks taste like, but I wouldn’t mind having a soup made from them. The Penne Pasta entrée sounds tasty. I rarely cook with leeks. If I do it is usually to add in a vegetable soup. Adding it with apples to pork chops is a great idea. Maybe I will use leeks more not that I have more recipes to cook with! I love my leek and potato soup, made with milk and no cream, just fresh crusty bread to go with it, yummy. 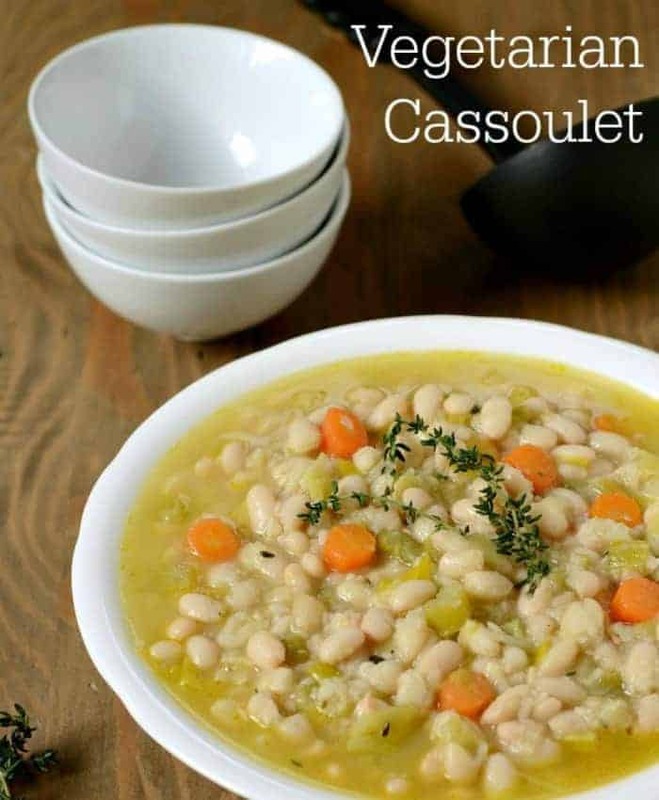 I love the idea of a vegetarian cassoulet. I am not a fan of a classic assaults with pork skin, etc. But your veggie version sounds delicious.